Steady Swing golf training aid buy now page. Order Steady Swing Risk Free! 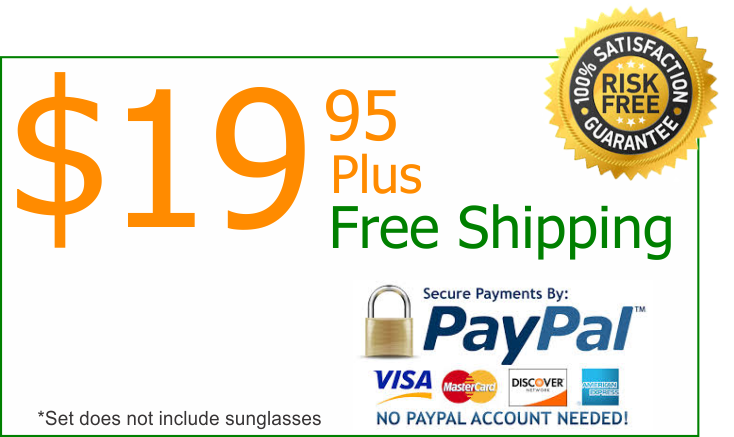 HD Vision Golf Sunglasses Now Included! Steady Swing now comes ready to use* on a pair of XLoop HD vision anti-glare sports eyewear with polycarbonate lens and lightweight active sport frame. Blocks 100% UVA & UVB, microfiber pouch included. *Red lens adjustment may be required. 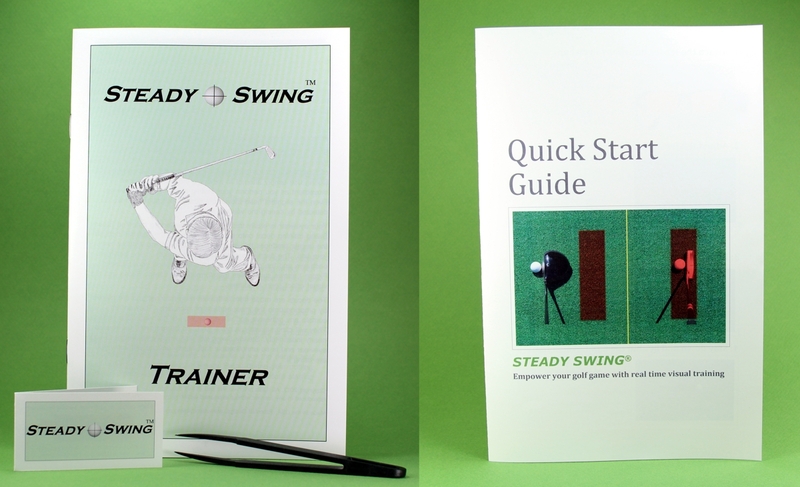 Steady Swing training guides, tweezers, and lens booklet, also included. Official XLoop sports eyewear with pre-attached red lenses, microfiber pouch included. The training guide provides instructions on how to attach the red lenses on your eyewear plus highly illustrated instructions on how to use Steady Swing to improve your golf game. The quick-start guide will help you quickly get started with your Steady Swing training. The lens booklet contains 8 reusable press-on red lenses. The custom non-scratch tweezers are made from a high quality delrin material that will not scratch your glass or polycarbonate eyewear lenses. strives for next day shipping on all orders. will let you monitor your head movement during your swing! amount. 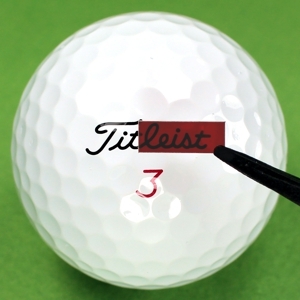 Provide your name, order number, and mailing address for verification.